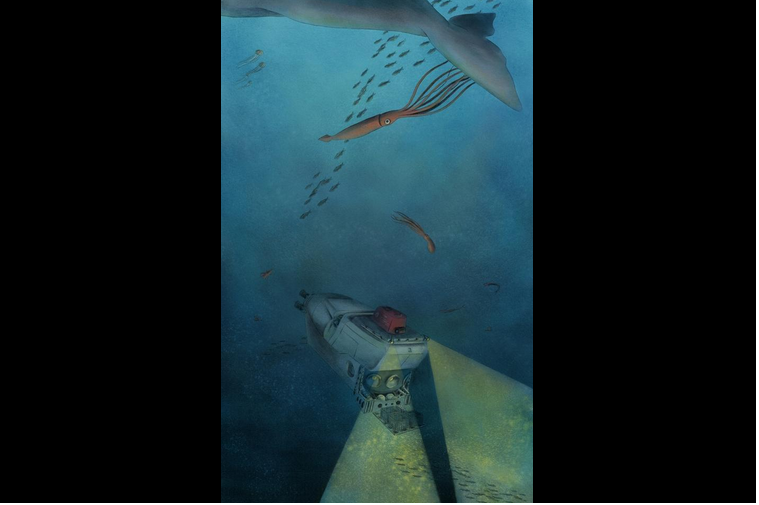 The Herald News features the South Coast Children’s book illustrator, Nicole Wong, displays work in her hometown gallery. The exhibition includes her stunning work for “Flying Deep” Exhibition Info: Narrows Gallery (16 Anawan St., Fall River) Open through Jan. 29. Admission: Free. Hours: Wednesday through Saturday, noon to 5 p.m. and during concerts.